Crossing guards provide students with more than a hand to hold when crossing the street or a smiling face when heading to school. They also impact attendance. 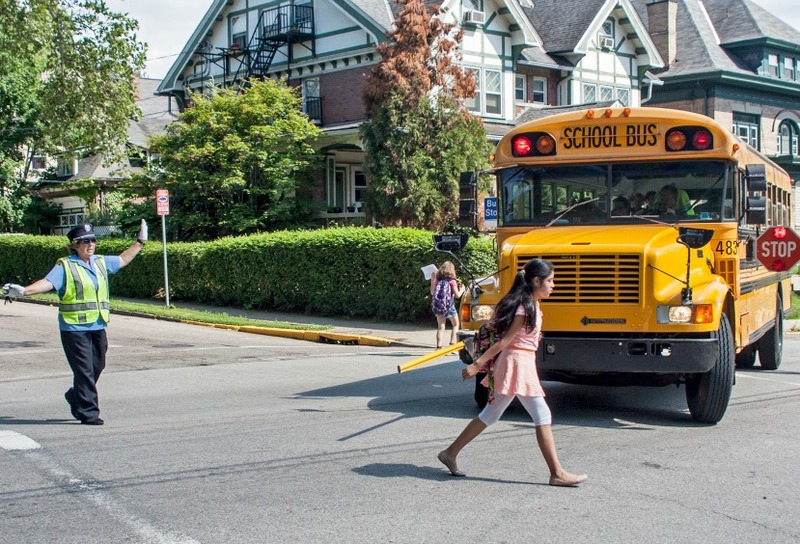 Route safety is directly linked to children getting to and from school and out-of-school programs. In addition, crossing guards often serve as mentors. But how exactly does the City of Pittsburgh utilize crossing guards and identify system improvements? That’s what a recent study found out. In April 2015, Allies for Children published a comprehensive crossing guards study. The project, a partnership between A+ Schools, the City of Pittsburgh, The Mentoring Partnership of Southwestern PA, United Way of Allegheny County’s Be There campaign and The University of Pittsburgh’s Office of Child Development, looked at ways to enhance safety measures and improve relations between public safety officials and children and youth. The study examined how crossing guards, who are often the first uniformed individuals young people encounter, can serve multiple roles with a primary emphasis on safety and mentoring. This research was given to the City of Pittsburgh and Mayor William Peduto, who quickly established working groups to begin implementing the recommendations developed through the research. Deployment: Researchers studied current deployment criteria, such as traffic requirements, safety regulations and community demographics, and surveyed school leaders and parents. Equipment: Researchers asked crossing guards and public safety officials about equipment, support and connectivity to the Department of Public Safety, which ensures their own safety as well as the pedestrians they serve. Professional Development: Researchers analyzed the professional development opportunities and considered if crossing guards could serve as natural mentors for children and youth. A snapshot of the main recommendations can be found on page 22 of The Crossing Guards Study. 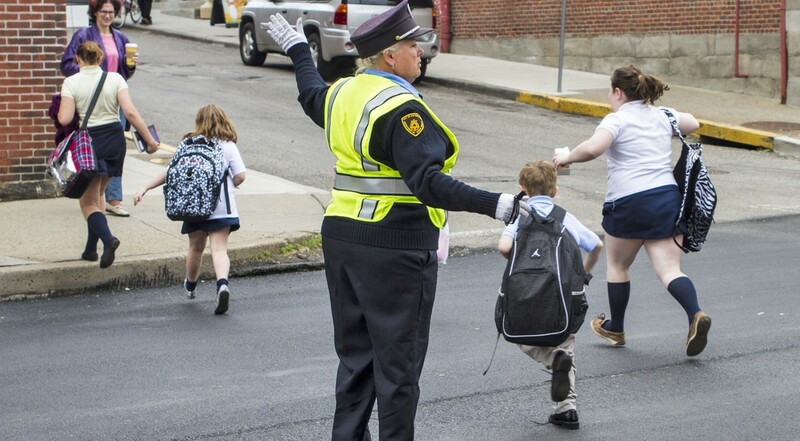 Since the creation of the working group, the City of Pittsburgh expedited the hiring process for crossing guards and increased training opportunities. 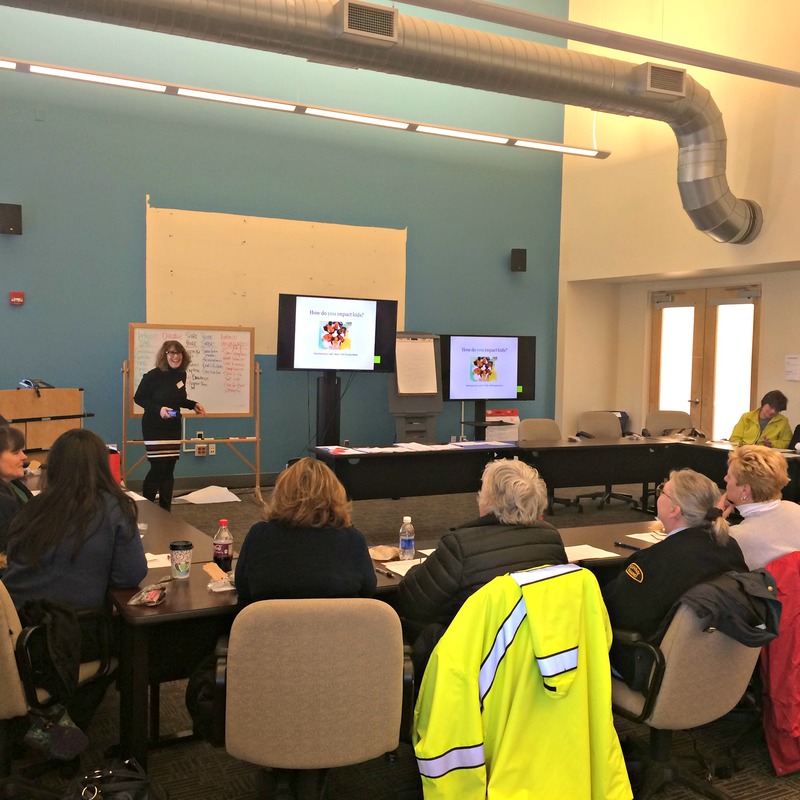 Crossing guards completed the Everyday Mentors program, an initiative of The Mentoring Partnership of Southwestern Pennsylvania that empowers adults who regularly interact with young people to make an even bigger impact, and a Simple Interactions video series produced by the Fred Rogers Center. Additionally, the Pittsburgh Bureau of Police activated a text alert system to notify crossing guards about emergencies in surrounding areas and equipped crossing guards with two-way radios. New police cadets also shadow crossing guards to further strengthen the relationship with cross guards. 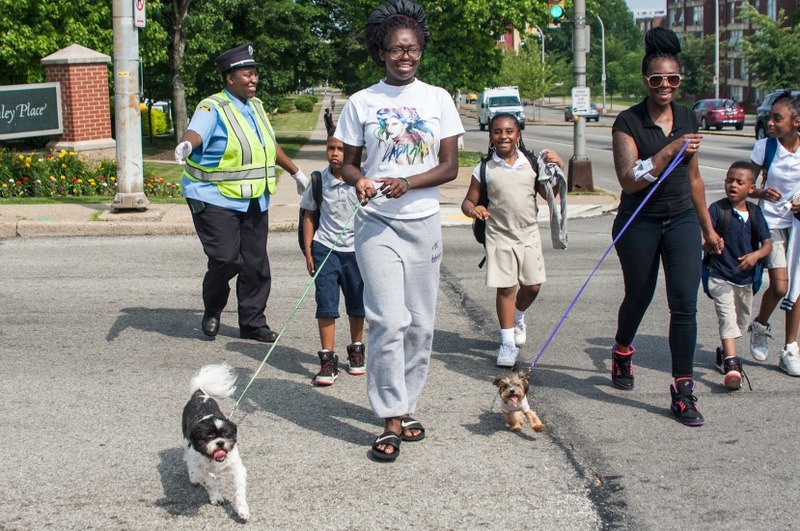 And for the first time, the City and the school district collected, shared and mapped data around students walking to and from school and afterschool programs, which helps determine potential route hazards. Crossing guards are also armed with resource cards, to connect children and families to essential services. Allies for Children and its partners continue to advocate for the better utilization of crossing guards by the City of Pittsburgh.